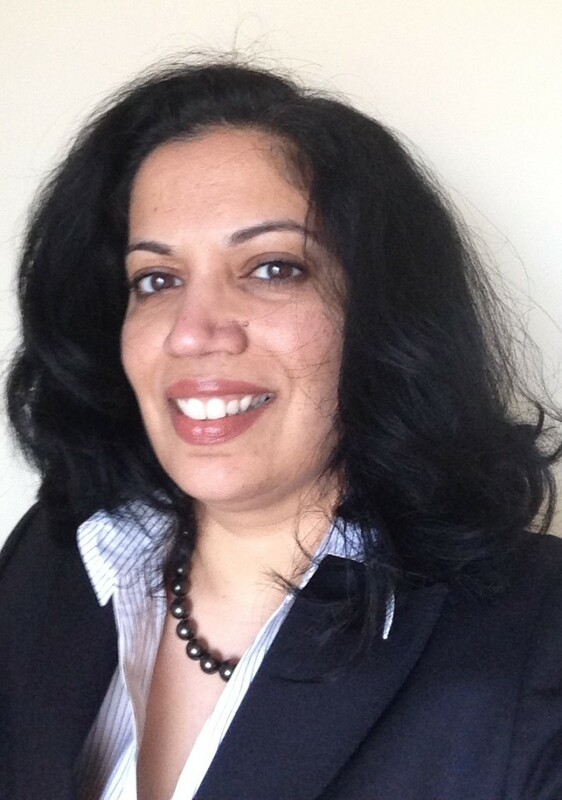 Sanyogita Chavan, AICP, PP, is a professional planner with more than 18 years professional experience, which includes seven years as an architect managing residential and non-residential projects in her native India. She practiced architecture before pursuing her graduate degree in urban planning. She has more than 12 years experience providing comprehensive land use planning services to both private and public sector clients. As a planning consultant, Sanyogita has helped her municipal clients to guide development by preparing Master Plans, Redevelopment Plans and Affordable Housing Plans, Historic Preservation Plans, zoning ordinance preparation and amendments, design guidelines, neighborhood and site analysis for rezoning, etc. She has also served in the capacity of a Professional Planner to Planning and Zoning Board of Adjustments in various municipalities throughout the State, and has managed professional teams working on long and short-term Planning projects. She has also served private sector clients by providing professional testimony as an expert witness, designing streetscapes and park projects, environmental impact analysis, quantitative and fiscal impact analysis, concept plans and design services. Sanyogita holds a Bachelor of Architecture degree from Sir J. J. College of Architecture, University of Mumbai and a Master of Urban Planning from the Taubman College of Architecture and Urban Planning, University of Michigan, Ann Arbor.